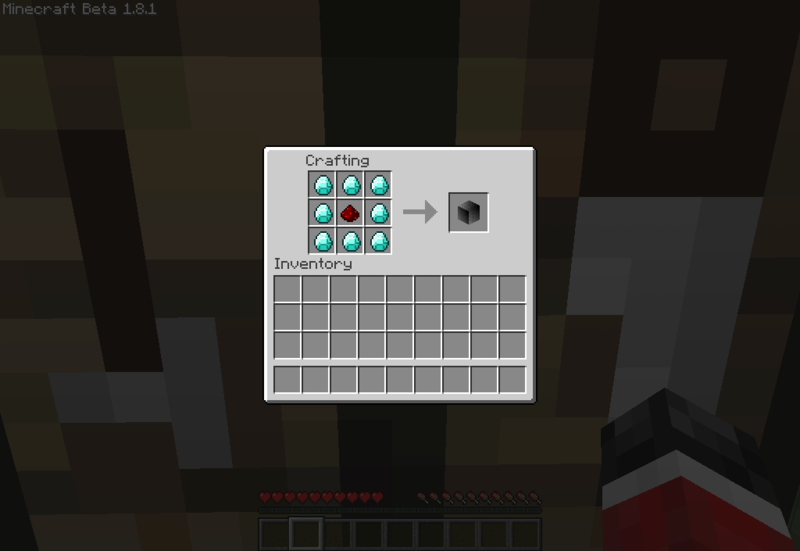 Here is my greatest mod so far(I've only been modding for two weeks)! 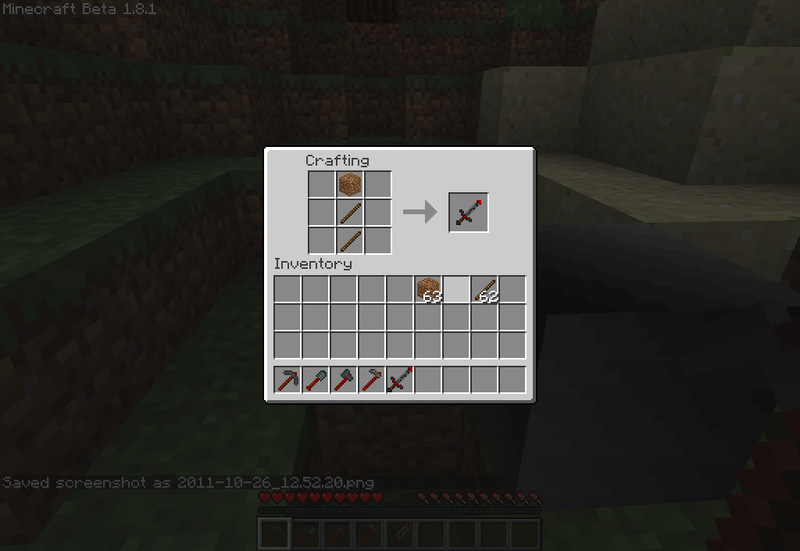 It is an easier way to get bedrock and use it for different things such as tools and armour! You can also eat it(If you dare)! Some of the names are messed up and I cannot find the answer. Yes, these are old screenshots but they are from version 0.2. 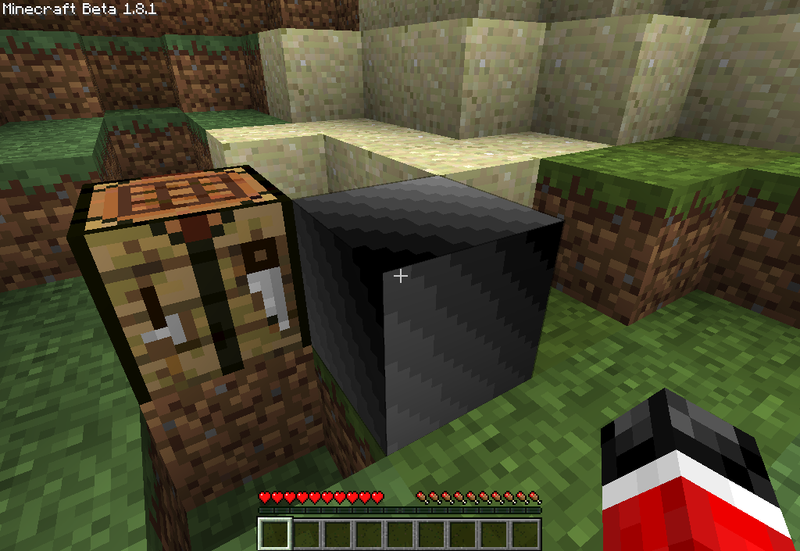 Cool mod, but what version of minecraft is it made for? Also, the shovel and sword crafting recipes are a bit odd.